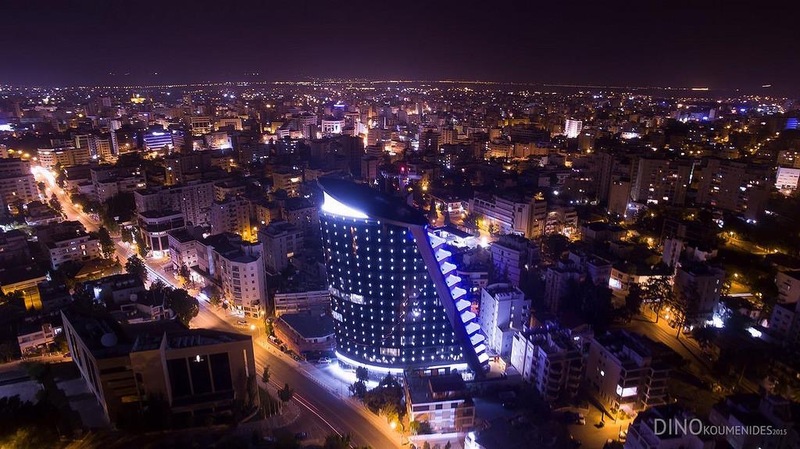 Nicosia became the leader among European small cities in the ranking of "cities of the future" edition of fDi Magazine (group Financial Times) for 2018 / 2019 years in such categories as "human resources" and "lifestyle." This makes the capital of Cyprus one of the most promising investment destinations in Europe. It should be noted that Nicosia managed to get ahead of Basel, Geneva and Oxford. Not much behind Limassol, belonging to micro-cities, took eighth place in the same categories. Small cities for the purposes of rating are cities with population from 100 to 350 thousand people, and micro-cities - with a population of up to 100 thousand inhabitants. Among the major cities in Europe, the rating was led by London, followed by Dublin and Paris. In the above two categories, London won again, Moscow took the second place, and Paris the third.